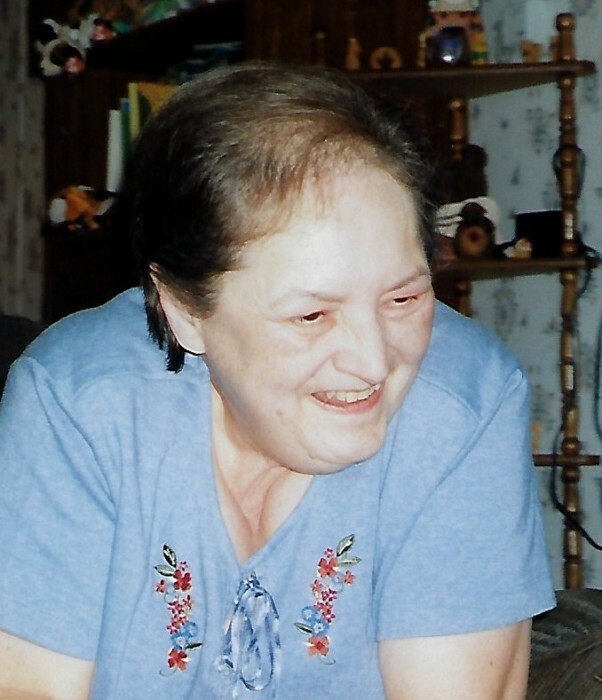 JoAnn Krantz, age 75 of Kopperl, passed away on Tuesday, November 20, 2018 at her residence in Kopperl. Funeral services will be 2 P.M., Saturday, November 24, 2018 at the Kopperl First Baptist Church. Rev. John Wood will officiate. Burial will be in the Kopperl Cemetery. Visitation will be from 5 P.M. until 7 P.M., Friday, November 23, 2018 at Lawson Funeral Home in Meridian. Pallbearers will be Doug Day, Kendall Garrison, H.L. Adcock, Lloyd Wayne Kuykendall, Robert Britton, and Gregg Ash. JoAnn Goodwin was born on August 14, 1943 in Fort Worth, Texas to Odell Richard and Margaret Estill Irwin Goodwin. She married Foy Krantz on June 1, 1960 in Burleson, Texas. She was a retired Medical Records Coder for Goodall Witcher Hospital. JoAnn lived in Ft. Worth for many years before moving to Kopperl. She was a member of the Kopperl First Baptist Church. Left to cherish her memories are her husband, Foy Krantz of Kopperl; sons, Richard Krantz and wife, Paula, of Mansfield, David Krantz and wife, Amanda, of Kopperl; sister, Rickie Ash of Burleson; grandchildren, Victoria Krantz Malone and husband, Jesse, of Kopperl, Adrian Krantz of Kopperl, Tytan Krantz of Kopperl; and soon to be great-granddaughter, Raylee Malone; numerous other relatives and friends. Preceded in death by her parents, Odell and Margaret Goodwin; and brother, Gary Goodwin.